Doctors have called on Zimbabwe's Minister of Health and Child Welfare, Dr David Parirenyatwa to apologise to the nation for lying that government has struck a deal with health professionals to halt the three weeks strike. Parirenyatwa told the state media on Monday evening that doctors and the government have agreed to a 50 percent increase to the demands of the doctors like on-call, rural and overtime allowances. However, Zimbabwe Hospital Doctors Association called out Parirenyatwa for being a liar. "That a whole minister of health will go on national television and announce to the entire population a blatant LIE that a resolution has been found when it's not true is a criminal offense of immense proportions," ZHDA said through their micro-blogging site handle on twitter. In a statement, ZHDA describe the pronouncements by Parirenyatwa as totally untrue. The association added: "No agreement whatsoever has been reached and Zimbabwean government hospital doctors are still on strike." ZHDA said its members have been waiting patiently for the minister and his tea, to come to the negotiating table so that a solution to the current impasse can be found. Doctors expressed disappointment at Parirenyatwa's conduct and accused him of playing propaganda to their grievances. "All we have seen is rampant media propaganda by the authorities. This shows that the health of the populace is not a priority of the ministry at the moment," they said adding that none of their grievances have been addressed. Doctors said even if they were to fall for Parirenyatwa's propaganda, hospitals remain without medication and if they are return to work, they will simply go there and stare at patients. 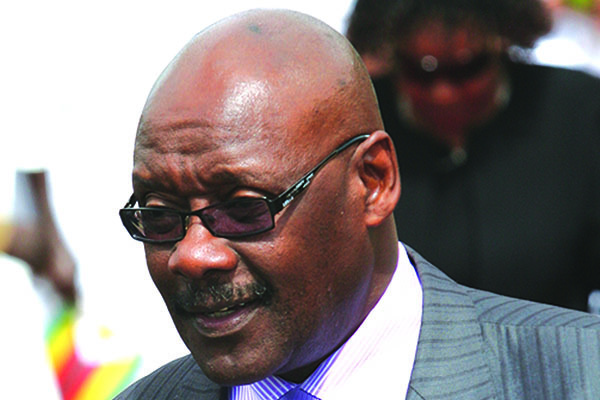 Parirenyatwa has been accused of not engaging health professionals in good will. Doctors said in 2014, government promised to increase on-call allowance to $10 per hour but the increment was never effected.